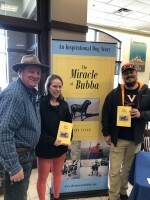 Author Joe Flynn recently held a book signing event for his book, The Miracle of Bubba: An Inspirational Dog Story. 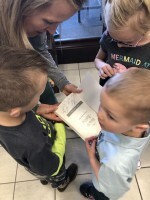 The signing was held on Saturday, April 13, 2019 at the Barnes and Noble in Bozeman, MT. 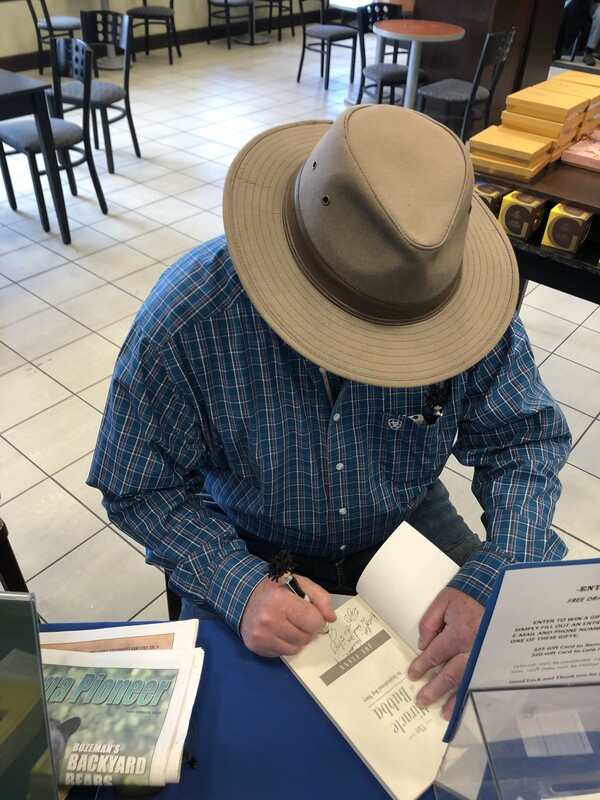 Feel free to check out the photos from Joe’s signing below! 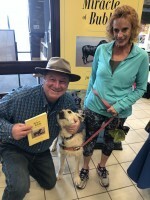 Congratulations on your accomplishment, Joe!